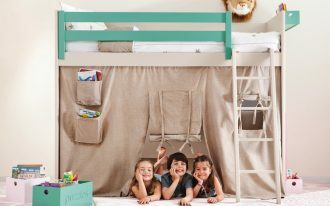 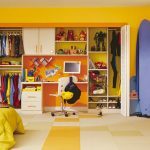 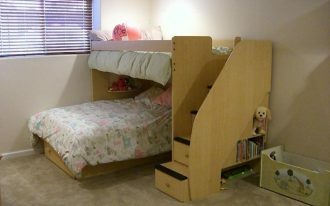 Home » Bedroom » Kids Room » Fun Closets Ideas Your Kids Will Adore! 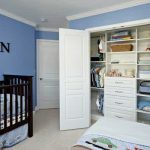 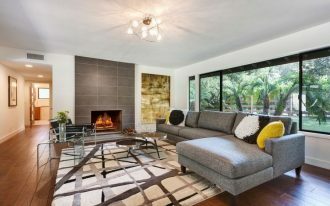 When it comes to clean-up time, you may find that your kid’s room will full with scattered clothes or toys which are sometime make you feel stress out since it is not organized perfectly. 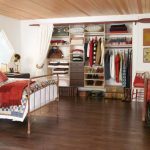 If that is your biggest problem, you should gather the scattered stuffs in a large closet which can accommodate them in an organized way. 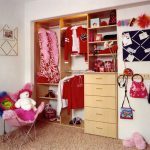 To make your kids loving their closets, you should create a super cute closet design which can also be functioned as decorative furniture for your kids’ room. 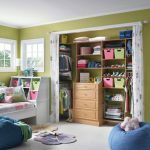 For your little girls, it is essential to accentuate their personality trough the display of their unique closet. 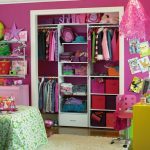 If your little girls have an energetic personality, displaying large closet with colorful paint will be the right option. 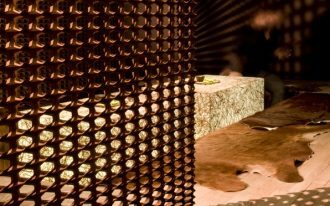 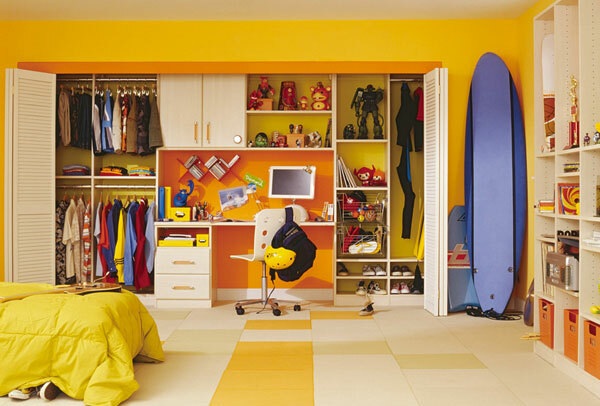 You can choose green shade as the main accent of the closet which can shows their active habits. 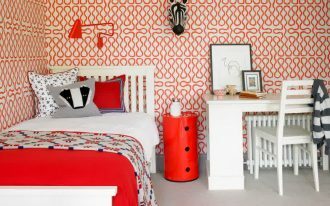 For more girly design, contrasting the room with shocking pink is also a great option but you should remember to use neutral backdrop so that you can redecorate the room once your kids growing as a teenager. 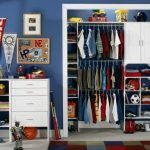 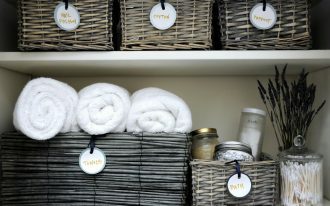 While for your boys, it might a bit trickier to create the right closet space for them as they sometime creating messy condition and hardly organized the stuffs in its right place. 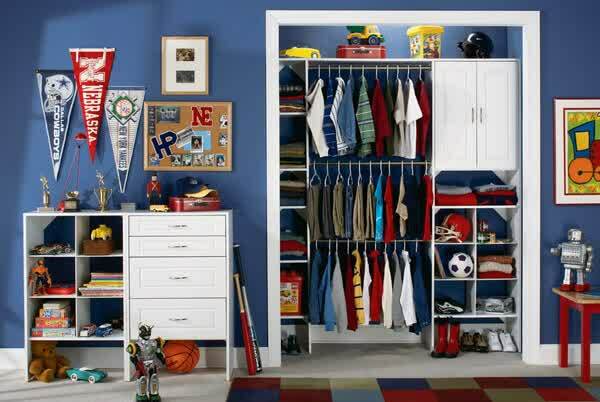 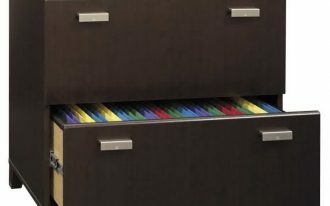 To overcome those problems, you need to provide fun walk-in closet that can organize your boys’ stuff easily. 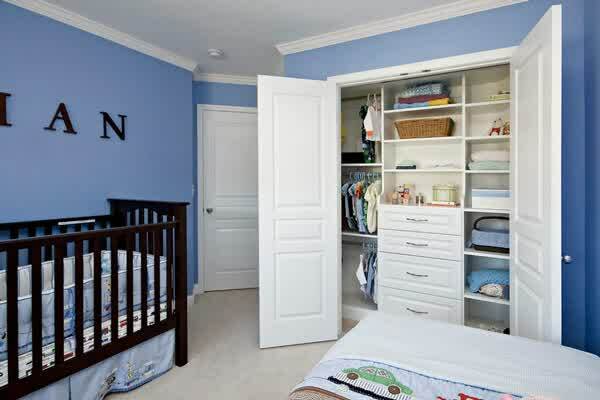 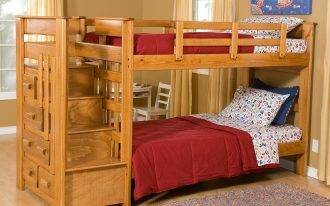 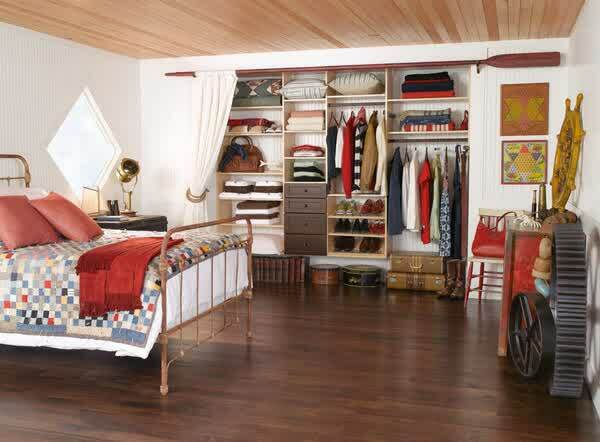 Moreover, this kind of closet can provide more space so that your young boys can easily move around. 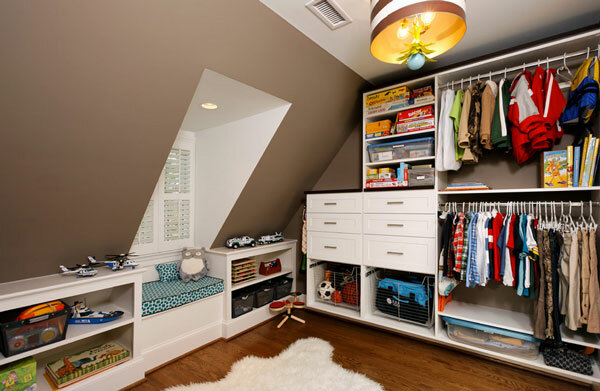 For the wall decal, you can choose neutral tone such as grey or white for more organized atmosphere.